WOW!! This is a stunning remodel with a modern feel. 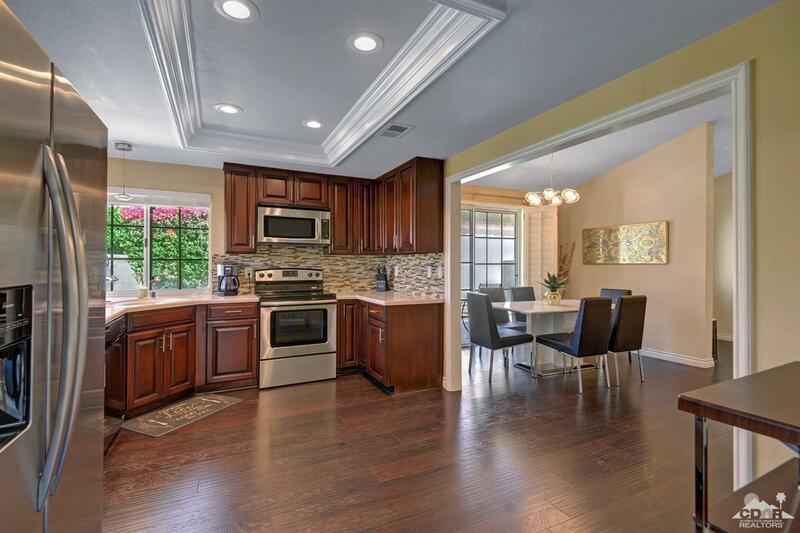 Kitchen and baths have undergone extensive upgrades. Wood plank-style porcelain tile throughout. 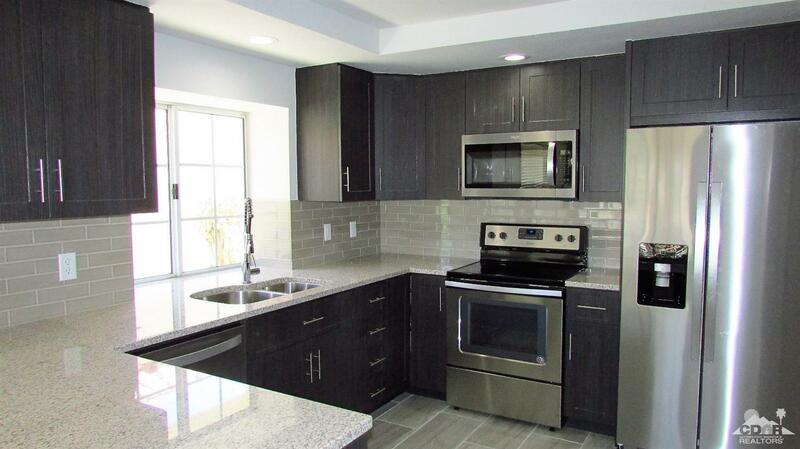 New cabinets, counters, fixtures, blinds and more. New kitchen appliances. Features a 2 car garage with laundry and built in storage. Desert low maintenance private yard. This is a single level DETACHED condo with a private yard. Close to the community pool and spa. This gated complex features pool/spa areas, an active clubhouse, and tennis courts. 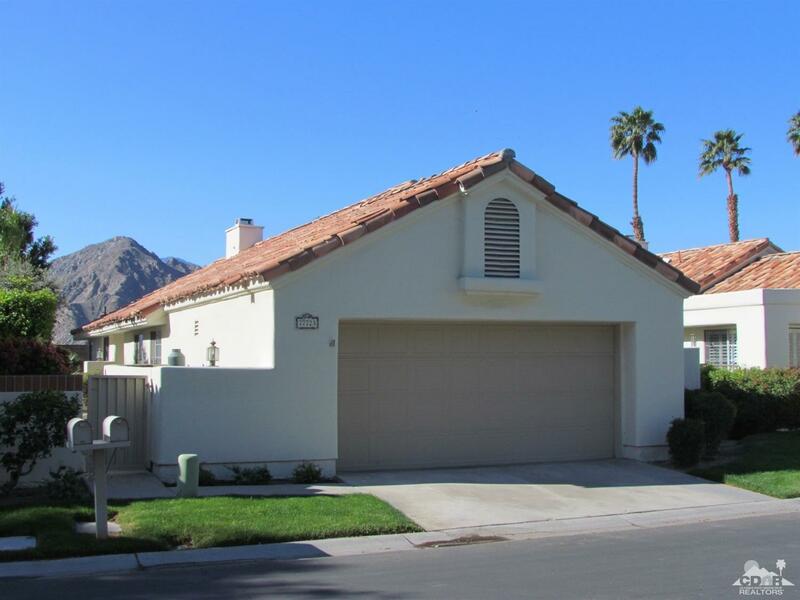 Close to shopping, restaurants and the Indian Wells Tennis Gardens.